Attention Marvel fans! Behold the new line of Daredevil collectibles from Funko. 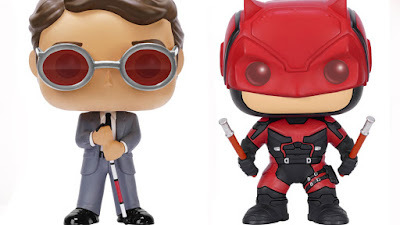 All of these little guys are based on the hit Netflix series starring Charlie Cox. Check out the Marvel goodies below.